Warm and welcome environment provided with stimulating activities and experiences throughout the day. Large garden for outdoor activities and play. We visit many of the parks in and around Reading to explore and learn. 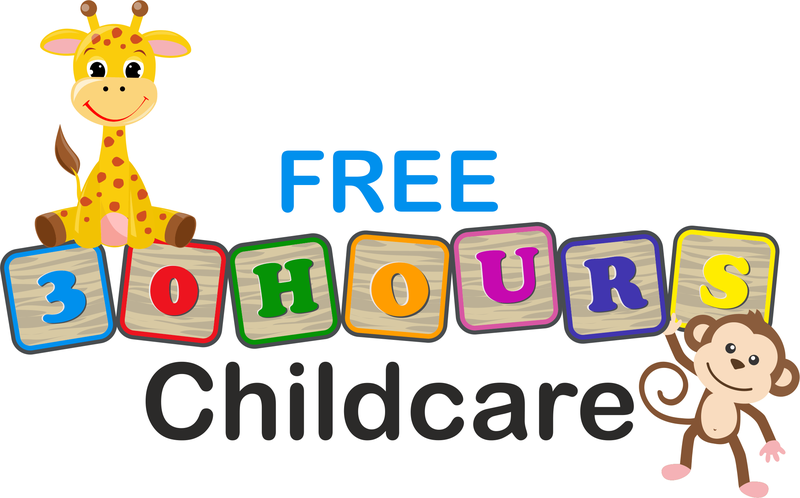 We frequently visit playgroups and other childminders settings for outdoor/indoor play. I have an extensive range of activities in my setting such as; large trampoline, outdoor mud kitchen and reading den, playhouse with play food/play kitchen, small trampoline, sand pit, painting, gluing and sticking, books, Play-doh, bikes/trikes, role play, puzzles, dolls house, black board/white board, music instruments. I have a 9 year old son and a 6 year old daughter who are looking forward to making some new friends. West Reading area. Age range 3 months to 13 years. Contact childminder directly for cost information. No spaces available until September 2019.